Merhaba! Turkish language offers an educational, cultural and employment advantage to you and your family. Join our online Turkish language course and learn Turkish from experienced native tutors through Skype! Turkish is a Turkic language most widely spoken language in Central Asia with majority of speakers located in Turkey. Over 80 million people speak the language in Turkey and the diaspora in the world. Additionally Turkish is one of the languages on the list of the U.S. Department of State’s critical language. Learning Turkish is beneficial for people looking to learn and gain fluency in other languages that are in the Turkic language group, which include Azerbaijani, Uzbek, Kazakh, Uyghur, Tatar, Turkmen, and Kyrgyz. Learning Turkish will help you understand the Turkish culture better. The knowledge of the language serves as a gateway to explore the literature, music, art, dance, sports, etc. of this fascinating country. Knowledge of Turkish is also an advantage for those seeking employment opportunities in Turkey. Also as Turkey grows and gains importance as a regional economic power, a command of Turkish language will certainly be an advantage for your business plans. Turkey’s breath-taking coastlines and vibrant cities offer the perfect destination for vacation getaway. However outside of capital city of Istanbul and the tourist circuit along the Mediterranean coast and Cappadocia, English is rarely spoken. If you know the local language this interesting country opens up doors that are usually unexplored by the monolingual foreigners, especially when touring the relatively untouched eastern regions of Turkey. Since many locals do not expect tourists to speak any Turkish your ability to speak the language can bring a smile on someone’s face when you travel to Turkey. Indeed, learning Turkish is the least you can do in return to the generous hospitality that you will receive while travelling in this gorgeous country. 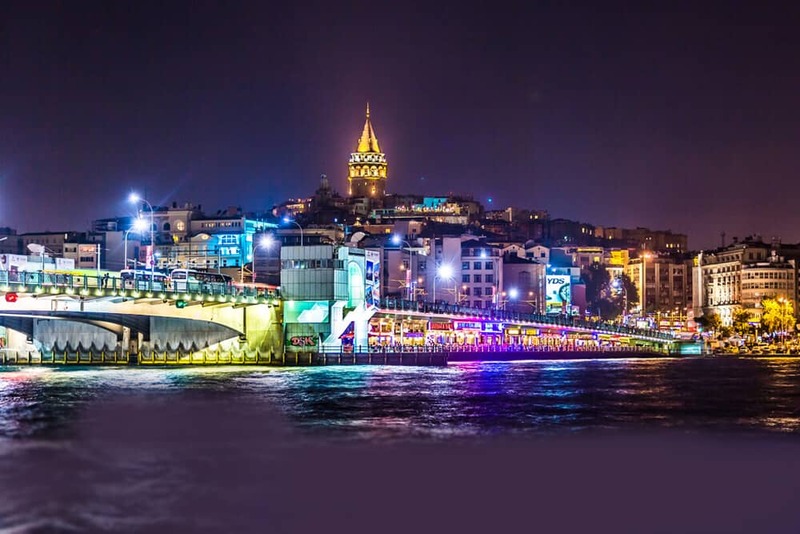 Learn Turkish Online with our Experienced Native Tutors through Skype to find friendship and love or to travel and experience the exquisite culture or to teach Turkish to your children. Turkish is an agglutinative language and is distantly related to Finnish and Hungarian languages. In Turkish suffixes are added to the root word. As a result a single word can convey what an entire sentence in English can accomplish. Once you master the rules that are applied while governing a certain suffix learning the language is a breeze. Also Turkish has postpositions rather than prepositions, it has a phonetic, morphological and syntactic structure, and has a rich vocabulary. Because it uses the same Latin alphabet as English, Turkish is the easiest place to start for anyone wanting to learn a Turkic language. So if you have made up your mind to learn Turkish then you are at the right place. Join Our Online Turkish Language course and learn Turkish with Native tutors from the comfort of your home at a time that best suits your lifestyle. To avail our interactive classes all you need is internet access, Skype and a headset. You can get personalised lessons tailored to meet your learning needs and goals. All our tutors are native professionals who will assist you not only in learning the basics of Turkish but also will help you converse fluently in the language. You also enjoy utmost flexibility as you can schedule the lessons whenever you want wherever you want. So what are you waiting for? Join our Turkish Online Course through Skype now and embark on a rewarding journey. You can now take Turkish classes one-to-one using Skype with a tutor of your choice. Our Turkish lessons are custom, effective, comfortable, and fun. Pick a tutor NOW! Choose anything specific. Whether it is conversational Turkish classes, business Turkish lessons or just learning how to greet and impress a loved one. We can help you with them all.